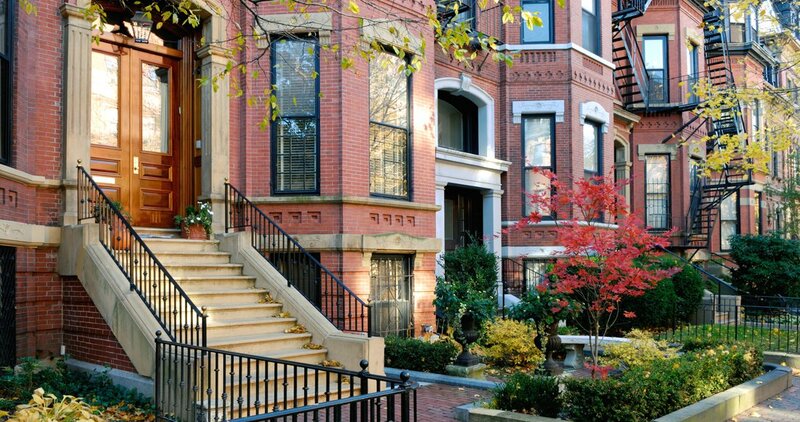 When it comes to finding a home in one of the country’s most significant economic, political and cultural hubs, many home buyers simply don’t know where to look. 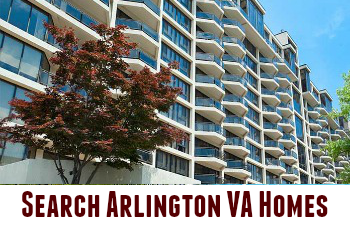 Fairfax, a city located in Fairfax County, is just 16 miles from Washington, D.C. and is emerging as one of the best places to live in the area for a number of reasons. With lots of recognition from prestigious entities like Forbes magazine as one of the best places to live, Fairfax is quickly gaining a reputation for excellence. 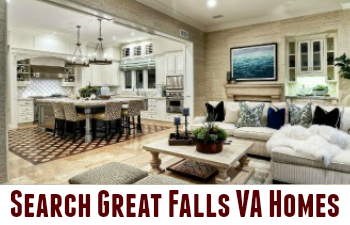 Home buyers looking at Fairfax have the advantage of a wide selection of homes, whether they are historic properties in established areas, cozy single family homes, or brand new luxury condos. 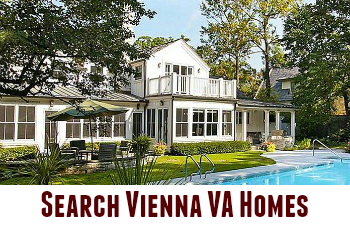 With such a wide range of homes for sale in Fairfax, home buyers will surely find exactly what they want.